WPP has pushed on with its strategy of investing in digital agencies and fast-growth markets in the wake of the Publicis-Omnicom deal, with a brace of acquisitions. The holding group announced today that digital agency XM Asia, which is part of WPP’s JWT network, would buy a majority stake in Hong Kong digital consultancy Designercity. Designercity, which was founded in the UK in 1995 and moved to Hong Kong in 2000, creates websites, social media and e-commerce platforms for clients, and specialises in work that spans different devices, from mobile to kiosks. Designercity's turnover for the year ending 31 March was Hong Kong$43.7 million (£3.6 million), with total assets of Hong Kong$18.7 million (£1.56 million). Clients include, Hong Kong Tourism Board, Hong Kong Trade Development Council and Arsenal FC. WPP also announced today that its wholly-owned data investment management business, Kantar, has bought a minority stake in SecondSync, which analyses social media conversations about TV programmes to provide insights for media planners. SecondSync works with broadcasters like Channel 4, ITV and the BBC. Earlier this week WPP announced the customer engagement division of Ogilvy & Mather had acquired a majority stake in Verticurl, a Singapore-based demand generation agency that helps companies generate marketing and sales leads and also helps design direct marketing campaigns. 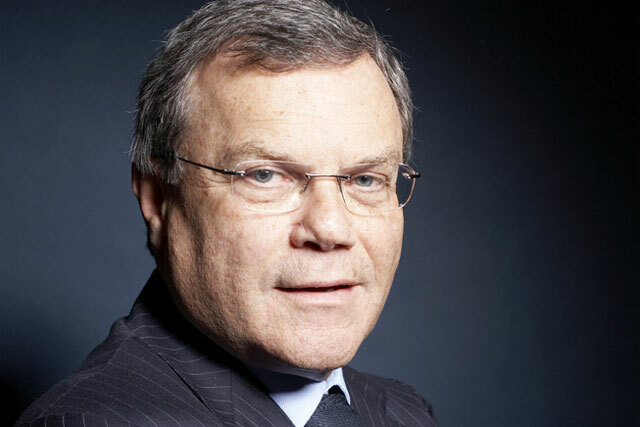 The acquisitions tie in with the stated aims of WPP’s chief executive Martin Sorrell who, in the wake of the announced Publicis-Omnicom merger in July, said WPP would "continue our focus on customer insight, on fast-growth markets and on digital".